Next Date is Saturday, June 8! Join us for a casual time of fellowship in the Antioch Café from 9-11am on Saturday, June 8. Be encouraged by a short interview with a special guest. Enjoy time to chat and meet other women. Bring a friend! Open to all women 18 years and older. Sign up below. It’s FREE. Check out more Fill Your Cup photos on our Instagram @abbcwomen and in the Photo Gallery below. thank you for joining us for IF: Antioch! 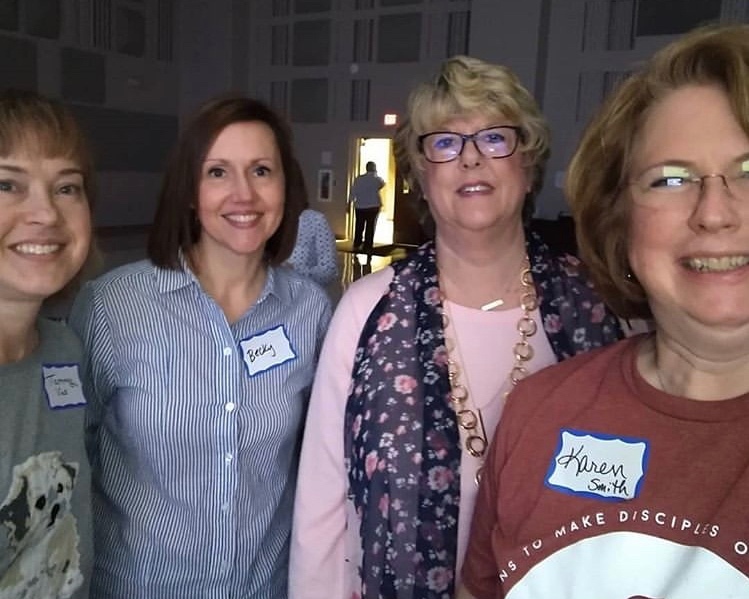 What a great time we had at our first ever IF: Antioch Women’s Conference. Below are are a few shots from our time together! Growth Groups are open to all women 18 years and older. Come study God's Word in a group setting to deepen your relationship with the Lord and with other women. Typically 6-8 week studies. New sessions offered in Fall, Spring, and Summer. Looking for some ways to help deepen your relationship with the Lord? We have compiled some trusted websites, apps, podcasts and more to help you grow in your love for God and His Word. Please contact Ronda Allee at rmallee65@gmail.com if you have questions about about any of the resources. 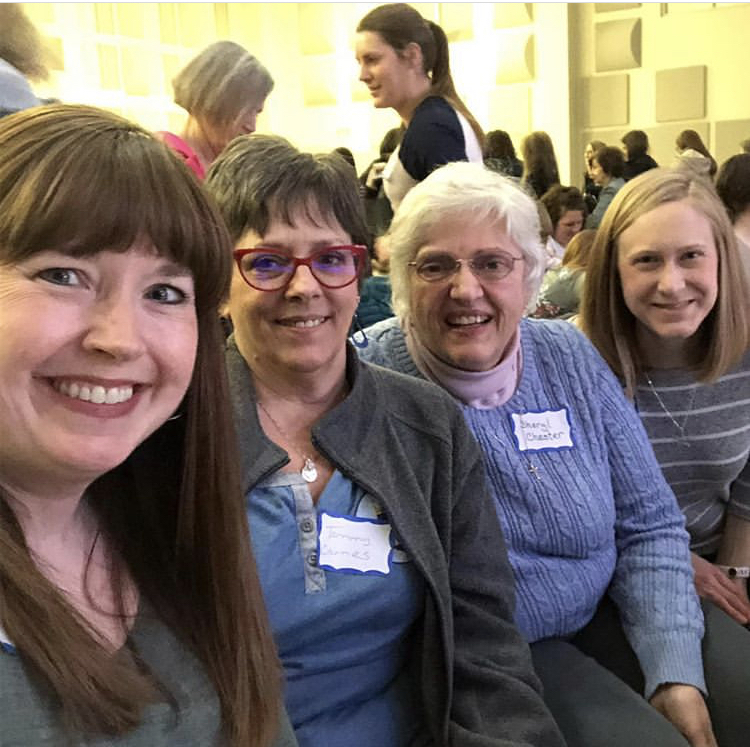 Get the latest information and reminders along with fun photos and videos of Life at Antioch for women. Follow us on Instagram @abbcwomen and on our Facebook page. Antioch Groups include men and women meeting regularly to study God's Word, support each other, and serve the church and community. Life is better together! Meeting locations, times and days vary. Let us help you find a group that's right for you. We invite you to use your time, gifts and talents to serve at Antioch. There are many opportunities. Experience the joy of helping others and the fellowship of other volunteers. God can use you to have an impact on our church!